Isn’t it time you lived up to your fullest potential? You’re a brilliant, well-educated and intuitive “professionista” who has one big dream: to finally land that Manager, Director or VP position you know you deserve. Yup, you have arrived at the highest possible level in your company, you feel restricted in your role, or you no longer feel challenged or engaged by your work. On top of that, you’re not quite sure you’re ready for the next level and you are lost and confused about what steps you need to take to actually go into upper-management. 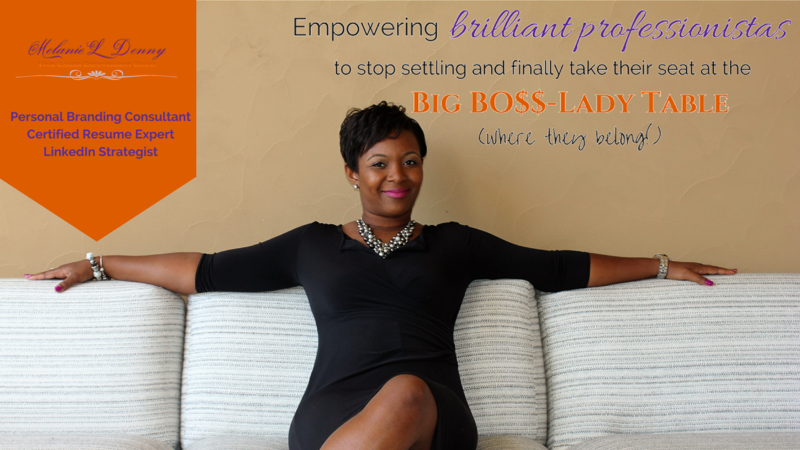 …and I’m on a mission to help you obliterate the glass ceiling, soar all the way up corporate ladder and take your seat at the big BO$$-Lady Table where you belong. You see, I believe that you can flourish into the confident, powerful senior leader you know (deep down) you can become. 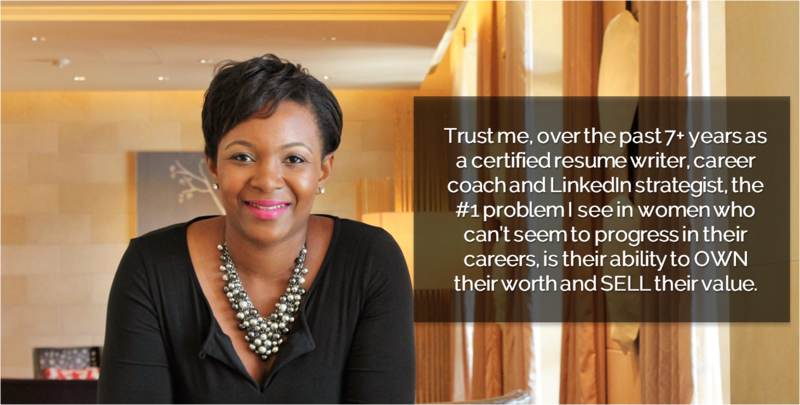 You just need some expert career coaching, guidance and encouragement to overcome your own self-doubt so you can confidently articulate your value (on paper, online and in person), and position yourself as a hot commodity so you become a sought after expert in today’s highly-competitive job market. What self-sabotaging actions you’ve taken that led you to the rut you’re in now so you can finally break free and take your career to the next level. How to package your own unique brand promise that speaks employers’ language (dollars and cents) so they see you as the answer to their prayers. The fine art of marketing yourself so you’re no longer seen as another mediocre applicant, but THE top choice for the job. How to sell yourself in an interview with such ease that you can effortlessly seal the deal, and finally land the high-paying job of your dreams. “After 13 years at a large television corporation, it was time to move on. 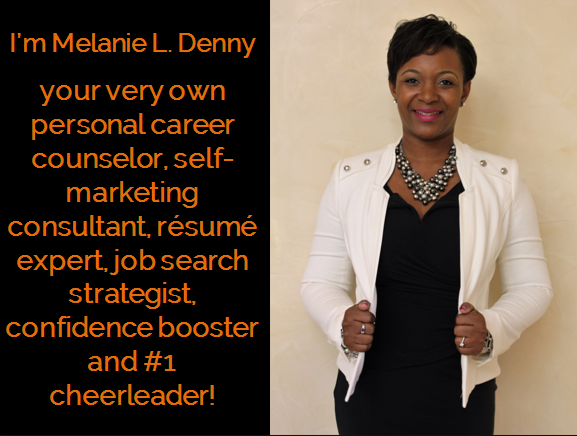 Melanie took the time to listen to my goals and aspirations and adjusted my resume to reflect those goals. As a result of an incredible resume, I accepted a position at Tyco Integrated Security in Boca Raton, FL. I was hired as Team Coordinator where I support 160 Accountants in the areas of IT and HR. With the background I have, this was a perfect fit! Listen, the bottom line is you have put a lot of time, energy and money into becoming highly educated expert in your field, but sadly, you are secretly sabotaging your success. Now is the time to learn how to market all of who you are, so you can take your talents to a new company and embark on new and exciting challenges – all while making BANK doing what you do best!